Sign off Facebook for the night by sending this ambassador of pleasant dreams to your closest FB friends. 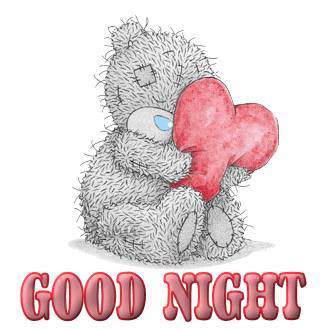 This adorable emoticon will wish someone special a good night. We have so many extraordinary emoticons to choose from; you’re sure to find the perfect one for each Facebook message you send. Scroll through them all to discover your favorites!